Love this song. It’s virtually impossible for me to not sing along at 4:18 onward. 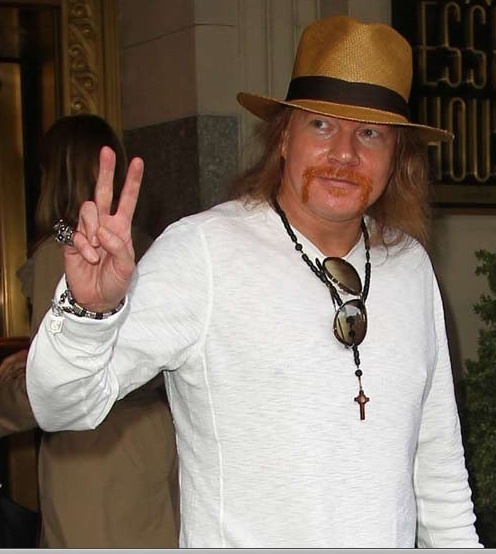 Ah, the good old Axl days.